I must confess that I have not heard the Pasce Minirig yet, although I have only read positive reviews about it so far. 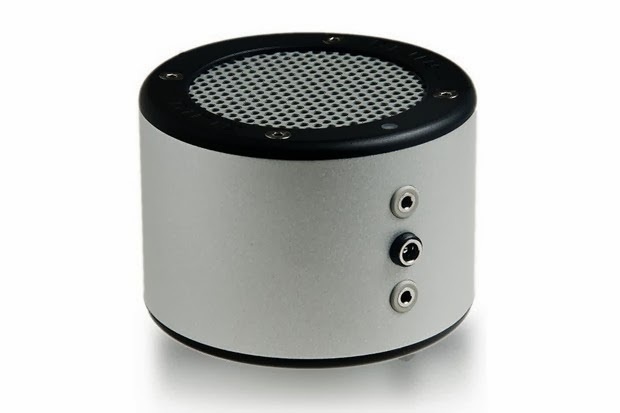 The Minirig is a compact but powerful mono speaker with very loud and clear sound, according to most who own it. The speaker has a built in rechargeable battery but no wireless mode, it only works wired. But you can also daisychain several speakers to push output even further. 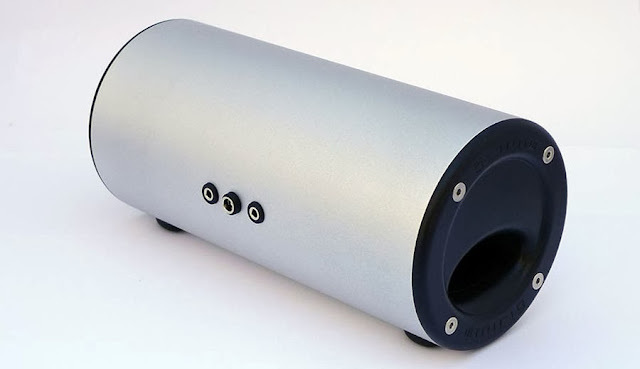 Now Pasce finally lounched the new Minirig Subwoofer which should push the whole system a step further. The Sub is claimed to provide bass down to 48Hz (+/-3dB) which is quite impressive regarding the size. Soon Pasce will provide a whole 2.1 system consisting of 2 Minirigs and 1 Subwoofer together with all needed splitter-wires, so that you get real stereo-sound. The whole set reminds me a lot of my mighty and meanwhile sold Thinkoutside Boomtube (formerly Virgin Boomtube Ex) which was quite an impressive 40 Watt speaker system when launched (the volume dial went to 11! ), but due to all the wires it was hardly portable anymore once set up. If you wanted to reposition it, you had to disassamble everything again or you needed at least 3 hands. The fine thing with the Boomtube was that for transport you could screw the satellites on the sub for transport. A pity this is not possible with the Minirigs. At least Pasce could have built in some magnets that held the satellites in place. Though they will probably come up with some special carrying bag with place for everything. 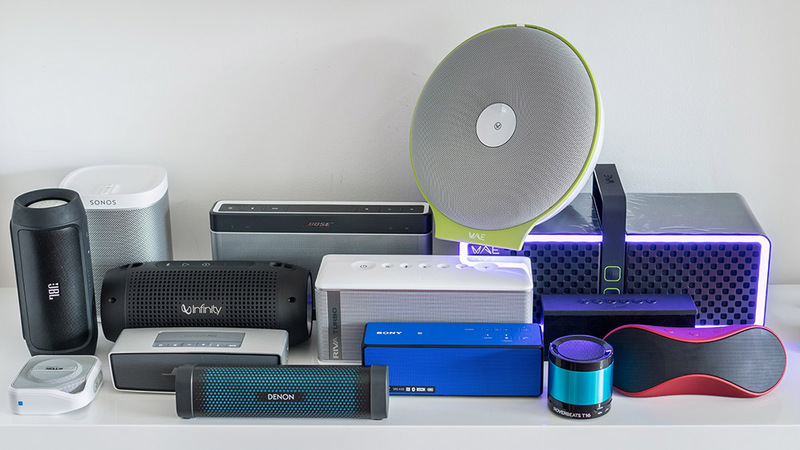 The Minirig 2.1 could become a serious contender in the crowded boombox market, but it comes at a price, as the whole system will cost you about 350£. You can get a Klipsch KMC-3 for 299£, which I am sure will blow the Minirig out of the water regarding bass response and loudness although nerd factor seems to be higher with the Minirig set of course!